With the holidays you always seem to find yourself eating out. This season is filled with holiday parties, family get togethers, and then there are just the nights you don’t feel like cooking. I have always shared that you can still make good choices even eating out. One of the best ways to make good choices is to watch your calories. One way I combated eating out was by creating Restaurant Rescue 3×5 cards. I chose my favorite restaurants, create a 3×5 card and write a few menu options that would keep me within my calorie budget for my meals. When someone suggestions eating out I grab a card and go. I really like P.F. Chang’s because they have reasonable serving sizes and with family style dining it’s easy to pick a plate and share it with a friend to cut down the calories. One of my favorite tricks eating out is to eat an appetizer instead of a full meal, so if you are eating with a friend with different tastes that you may not want to share a dish with you can still eat light. P.F. 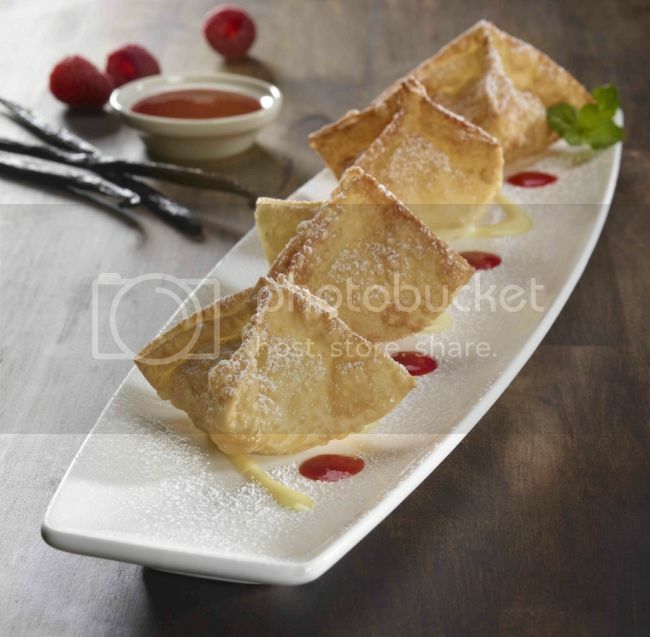 Chang’s also just introduced two new desserts for the holiday season. Don’t hesitate to go out to dessert with your friends, just remember to count your calories and be aware of what else you eat that day. Maybe instead of having a snack in the morning and the evening have a dessert to enjoy. If you deprive yourself of a food craving you will only crave it that much more and are more likely to binge. What is great about P.F. 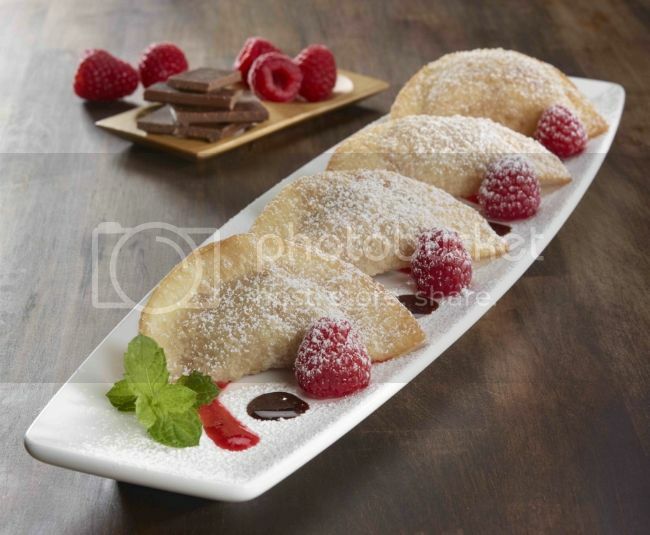 Chang’s Chocolate Raspberry Wontons or Sweet Vanilla Cream Wontons is that they are individual packages. They will visually trick your mind that you are eating more because you ate 2 or 4. But also you really control your portion size perfectly.